Sound is an important aspect of Glass Jars, so please turn viewer “sounds” on (and up). 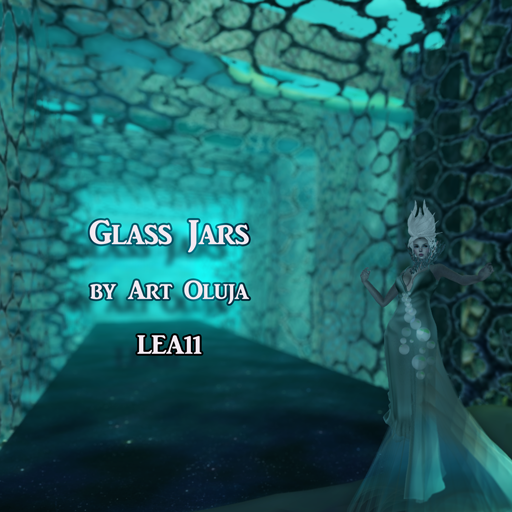 All of the narration, soundscaping and music you hear around the region are designed from scratch, specifically for this project, and are the result of a collaborative experiment with intuitively talented Klaus Bereznyak, who uses percussion and woodwind to creatively reflect the vision and concept of Glass Jars. More details about Glass Jars, our soundscaping collaboration, and Klaus’s own perspective are in the welcome poster.